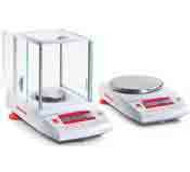 Certified Material Testing carries a broad range of scales testing equipment for a wide range of weighing and measurement applications. 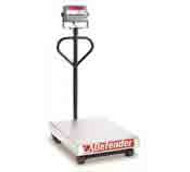 Whether you’re looking to measure a parcel or a pallet, we’ve got a scales testing solution for you. 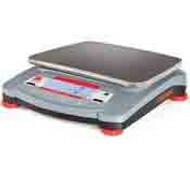 We carry floor scales to lend convenience to measuring larger objects. 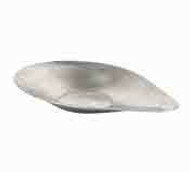 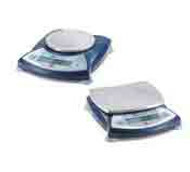 We also carry small tabletop scales to lend you accuracy when it counts. 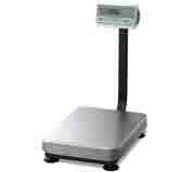 We have mechanical scales for simple measurements, and our high-tech scales offer a slew of features like digital readouts and instant calibration. 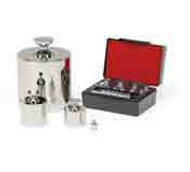 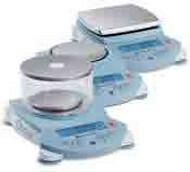 Certified Material Testing also carries specialized scale products. 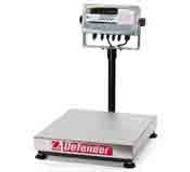 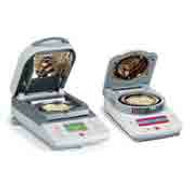 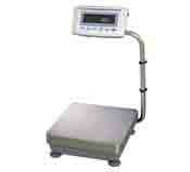 Our selection of scales testing equipment includes professional weighing tables and anti-vibration tables. 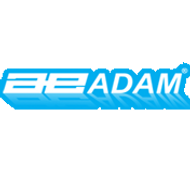 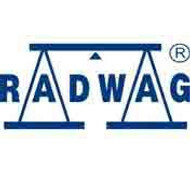 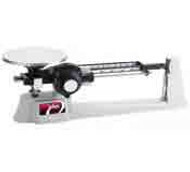 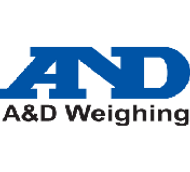 We also carry brand name scales including, A&D Scales, Adam Equipment Scales, OHAUS Scales, and Radwag Scales. 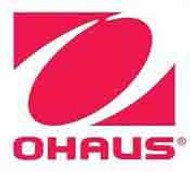 Our Ohaus brand scales, as well as the Radwag scales and the A & D scales, ship immediately. 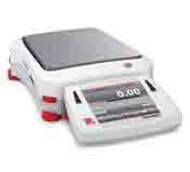 To find the right scales testing equipment, select the maximum weight that you expect to weigh with your material testing and weighing application, then choose the desired readability for your scale. 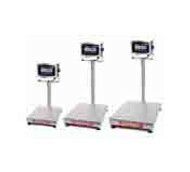 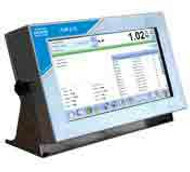 You can also sort your scales by "Price: Low to High" and buy the lowest cost, high-performance scale on the market today. 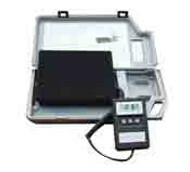 If you’re curious about our material testing equipment, contact us or directly give us a call at (800) 940-1928.